Your eye exam includes history, refraction, binocular vision assessment, eye health exam (stereoscopic microscope examination of front and interior of eye, glaucoma testing, pupil dilation for retinal exam etc. ), discussion of results and recommendations. Further testing may include visual field testing, retinal imaging, colour testing and referral for specialized tests such as OCT or HRT. Humphrey Visual Field Analyzer, Amsler grid testing. After diagnosis of an eye problem, treatment (both over the counter and prescription drugs, procedures, referral) are provided. Fitting of lenses includes eye measurements, insertion and evaluation of contact lens fit, teaching of insertion and removal, follow-up visits as needed during the fitting period (usually 3 months). Contact lenses and solutions are available for our patients to purchase. We carry an amazing array of glasses frames in all price ranges. Our well-trained enthusiastic staff are always happy to help you choose your new glasses. We enjoy sourcing new and edgey designer frames to complement our traditional and designer lines. Many of our patients are interested in having refractive surgery. We help guide them through the process and provide pre-op and post-op care in our clinic. It is estimated that 75% of people will suffer from dry eye. Dry eye has many causes and finally, treatment modalities which recognize this and can be individualized are becoming available. Treatment can include some or all of nutriceuticals (dietary supplements), artificial tears (different ones for different types of dry eye), prescription drops to increase tear production, hygiene changes and new procedures like LipiFlow which is showing some promise. We offer a new computerized home training program to improve a variety of eye co-ordination problems. Retinal imaging is a non-invasive procedure that can be performed in addition to your suggested annual eye examination. It allows your doctor to take detailed digital photos of the back of your eye and store them digitally in order to track changes in the health of your eye over time. 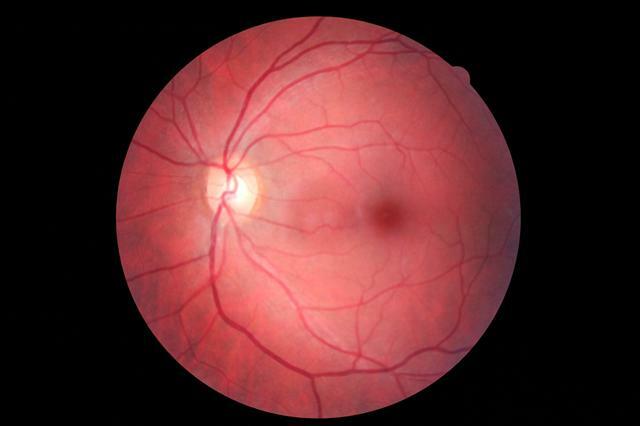 Regular retinal imaging can alert your doctor to potential general and ocular health risks including diabetic retinopathy, hypertension, macular degeneration, glaucoma and retinal detachments or tears.